Dr. Tsantilas earned his doctorate in medicine from Ludwig Maximilian University in Munich and subsequently completed his residency training in surgery, vascular surgery, and phlebology. 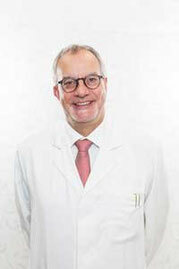 He received further specialized training as a vascular surgeon at Stiftungskrankenhaus Nördlingen and Zentralklinikum Augsburg. 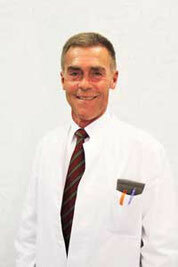 As a senior vascular and thoracic surgeon at Nordwestkrankenhaus Frankfurt, he also served as acting director. Following this position, Dr. Tsantilas was appointed senior general and vascular surgeon at Dritter Orden Clinic in Munich. 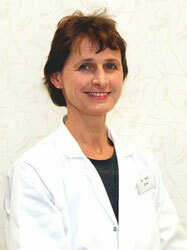 In 1995, Dr. Tsantilas founded the special practice for vascular medicine at Halderstrasse 23, Augsburg, which has earned an excellent reputation among physicians and patients alike. Dr. Tsantilas is supported by Dr. Utz, a general surgeon, vascular surgeon, visceral surgeon, and physician for special trauma surgery, and by Dr. Grau, a general surgeon and phlebologist.